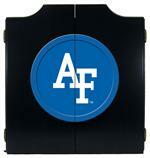 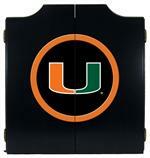 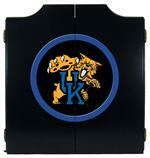 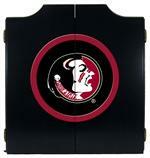 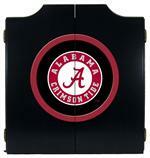 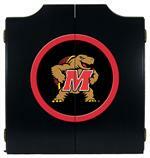 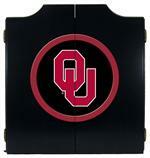 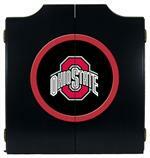 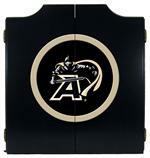 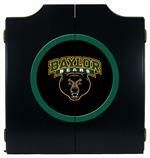 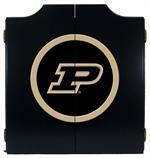 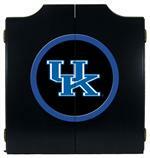 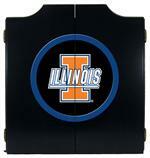 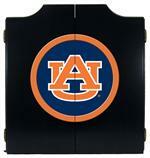 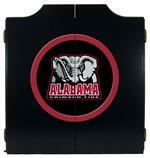 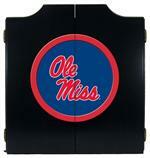 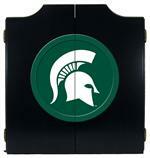 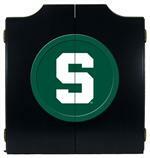 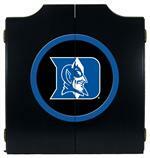 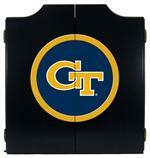 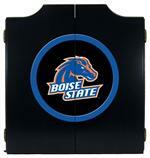 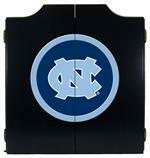 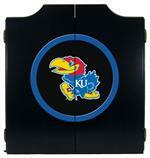 The NCAA Black Dart Board Cabinet makes the perfect addition to any game room!! 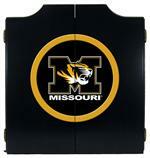 This high quality constructed cabinet is made in the USA from maple wood and is designed for using standard bristle dart boards (not included but can be purchased as an option). Your favorite team's logo is prominently displayed on the cabinet front, and inside the cabinet doors are two convenient scoring charts.